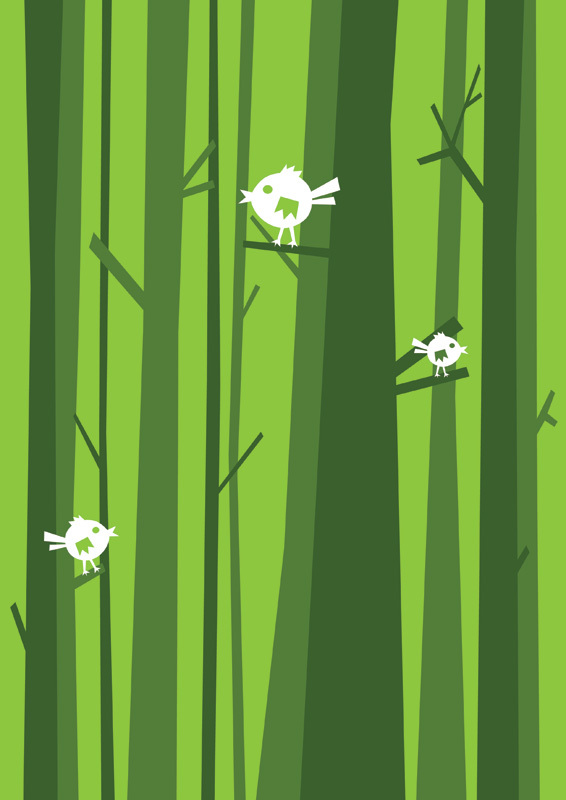 Summer poster background, stylised trees with birds. This would make a good starting point for a vector style summery poster. 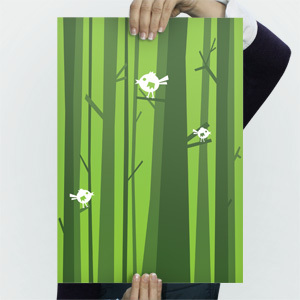 The download includes both Adobe Illustrator and Photoshop Jpeg file types. 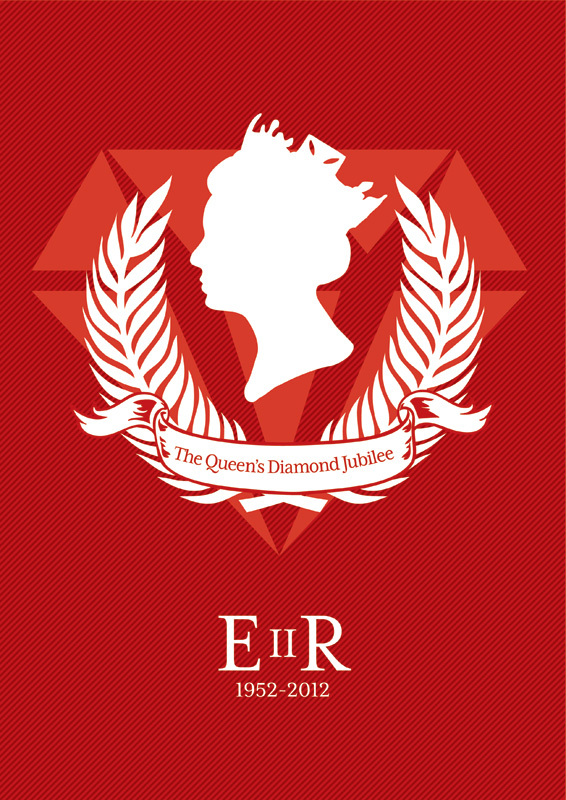 Jubilee crest poster background. 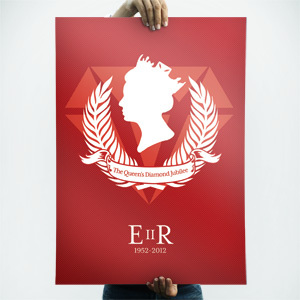 You can use this background as a Jubilee poster in itself, or your can incorporate your own design. God save the Queen. 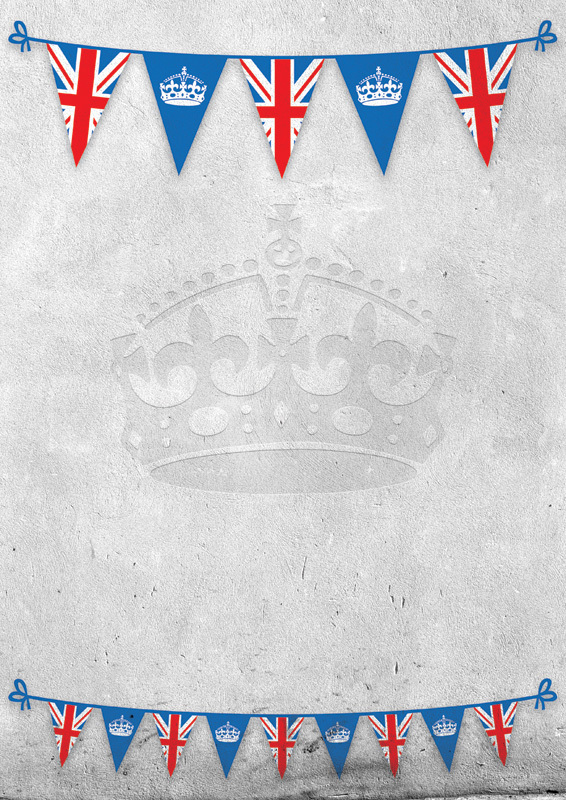 Jubilee flags poster background, complete with flags and crest. 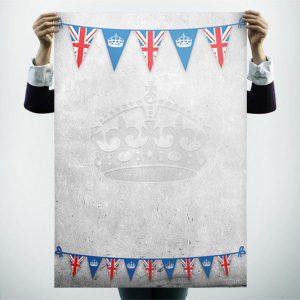 Designed to be a patriotic background for all your Jubilee events / party posters. God save the Queen. 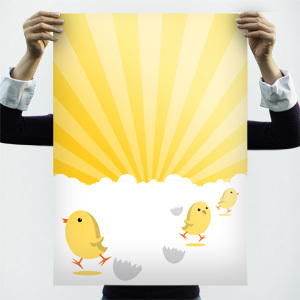 Easter chicks yellow poster background. 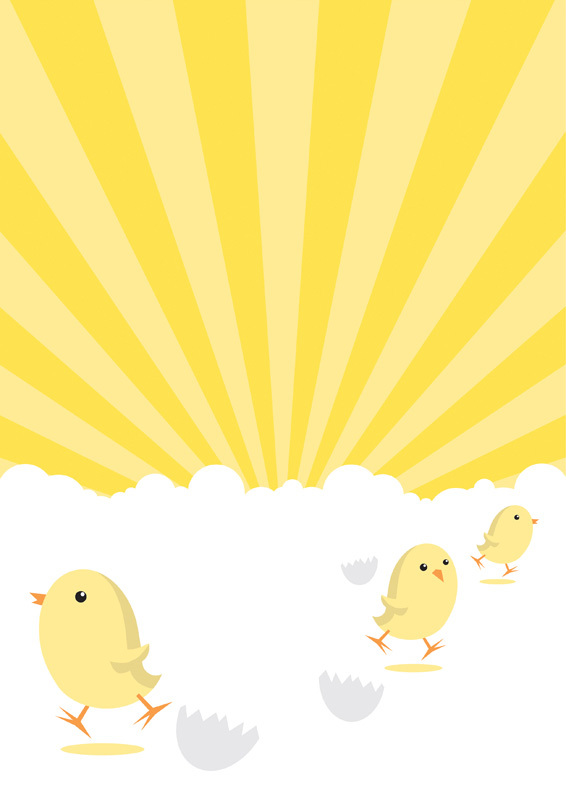 Cute background for Easter promotional posters. 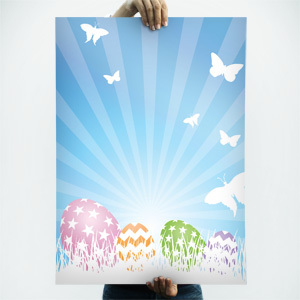 Easter eggs and blue sky poster background. 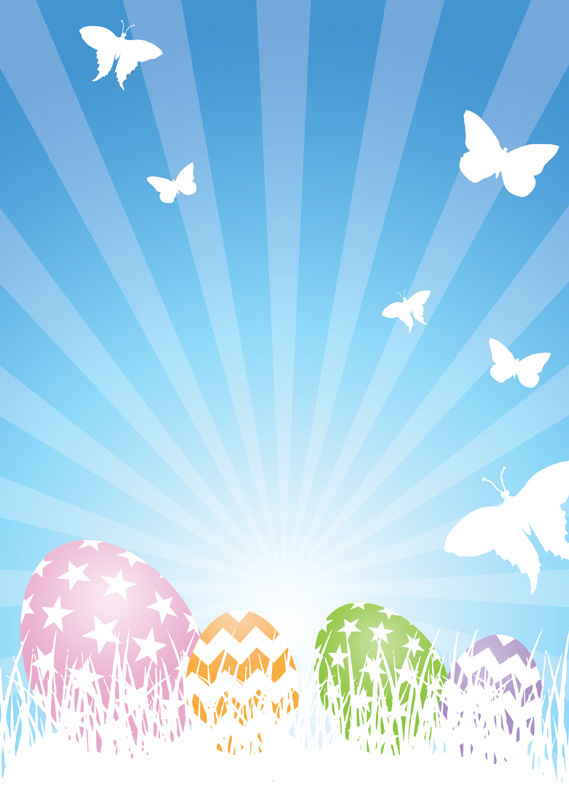 With Easter just around the corner, this background is bound to come in useful! Pastel colours give it a fresh feel, ideal for Easter events. 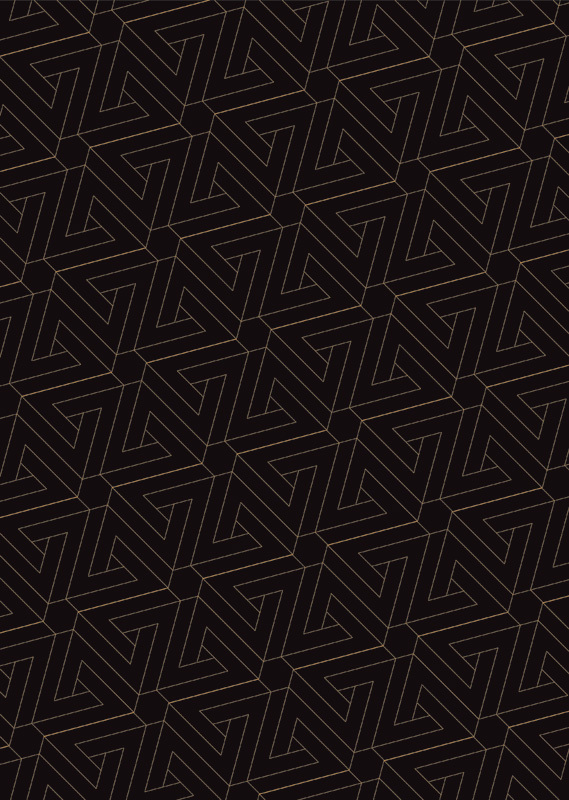 Penrose triangle abstract poster background. 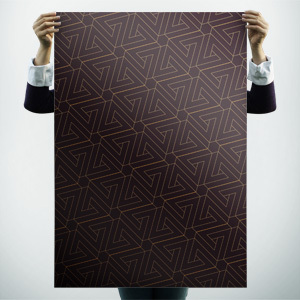 This subtle pattern is perfect for adding interest to your poster design. The download includes both Adobe Illustrator and Jpeg file types. Valentine’s floral poster background. 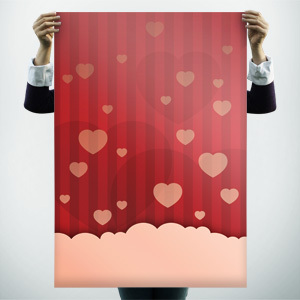 Want your Valentine’s poster to stand out from the rest? 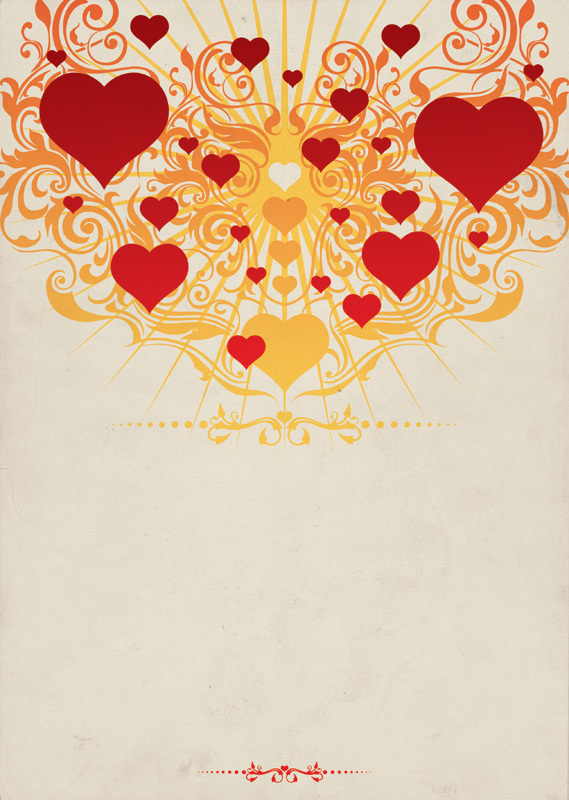 Try using this creative Valentine’s themed background to give your design a different look to everyone else! The download includes an Adobe Photoshop Jpeg file. Movie poster background. Planning a movie night? 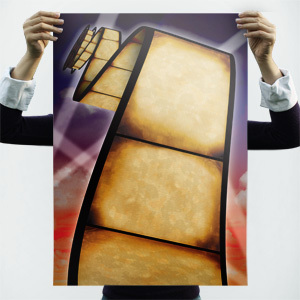 Enter your details on the film strip, and you have the perfect movie style poster! The download includes an Adobe Photoshop Jpeg file. 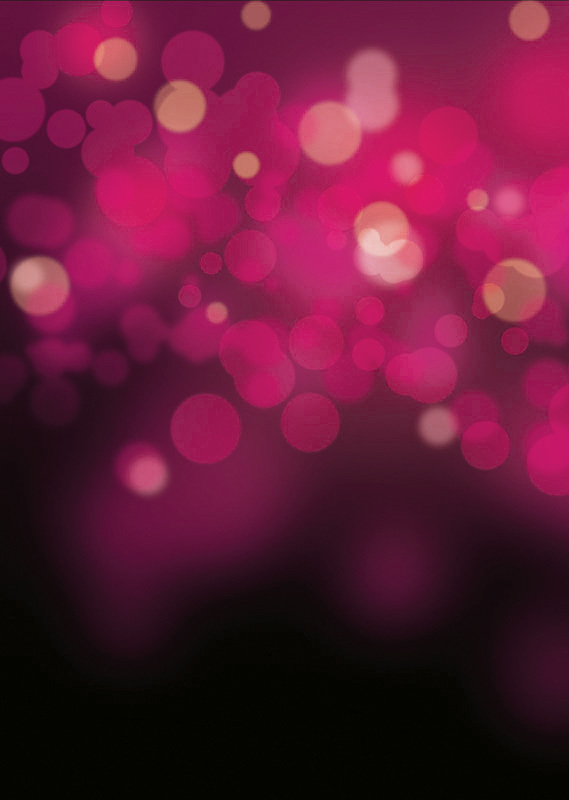 Pink Valentine’s lights poster background. 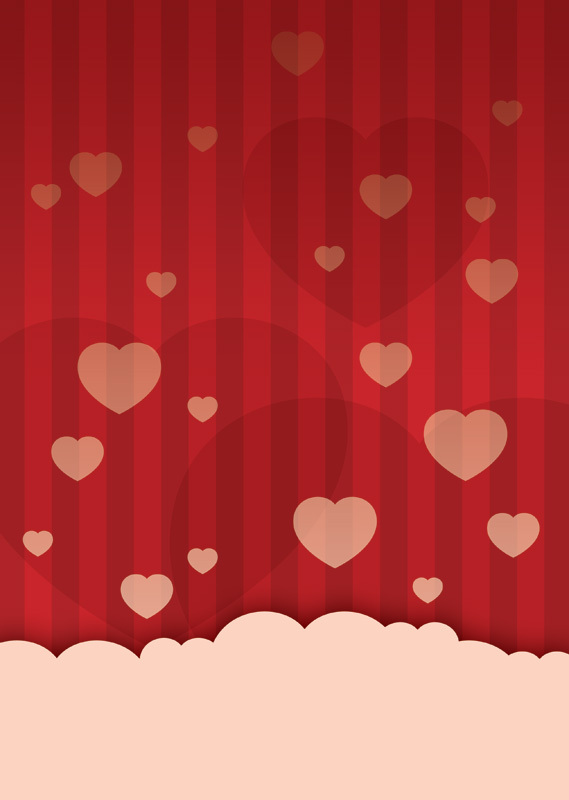 Nice simple background to add sparkle to your Valentine’s designs. The download includes an Adobe Photoshop Jpeg file. 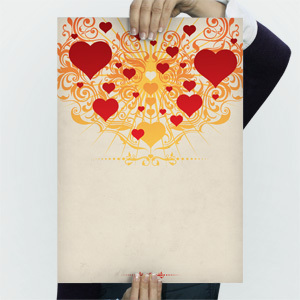 Valentine’s day love heart poster background, perfect for those romantic poster designs! Ready for you to lay your event details over the top. The download includes an Adobe Photoshop Jpeg file. 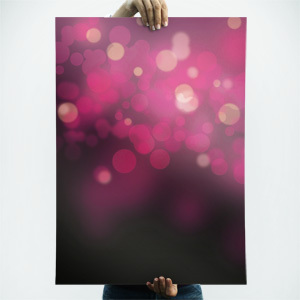 This website offers free poster templates, poster backgrounds , tips and ideas to help you put together a great poster design. All our resources are free to download, so get browsing!